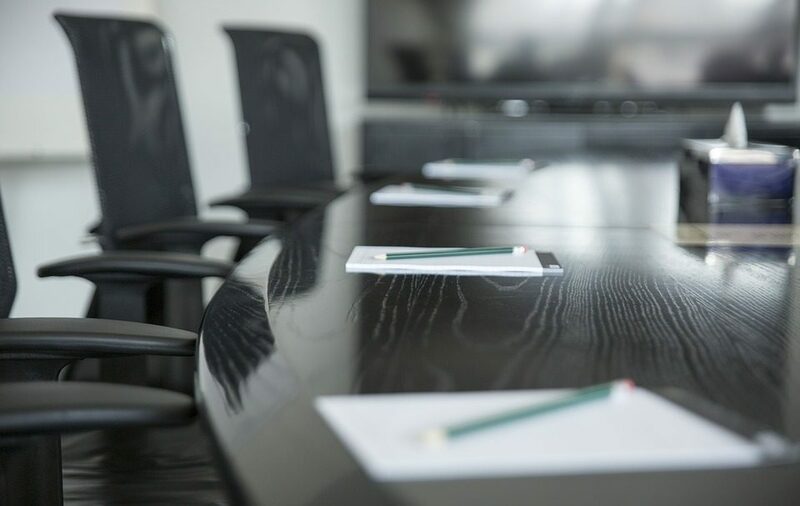 We are delighted to welcome new board members, Chris Phillips and Rahul Satsangi who will be respectively joining us as Chairman and Investment Director. Chris and Rahul bring a wealth of experience to the company and will provide key strategic direction during our next phase of growth. They will be part of the board alongside our CEO, Arshad Bhatti and Managing Director, Val Bagnall. Rahul is a Chartered Accountant with the ICAEW and graduated from University College London with a degree in Economics and Statistics. Outside of work, he enjoys maintaining a healthy lifestyle by running after his two young children and competing in regional and national CrossFit competitions.